Ulturale represents an excellence of Made in Italy products. 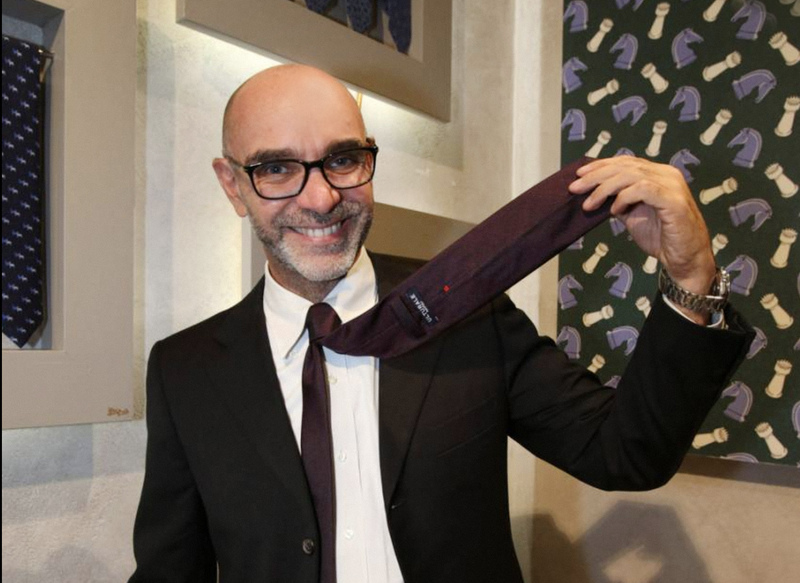 The company was founded in Naples in the '80s by Vincenzo Ulturale, and is specialized in the production of high quality handmade ties and accessories for men and women. The project, realized by a combined team of The Van Group and L45, involves the design of a communication strategy of the Ulturale brand and its products on two fronts: The Van Group has been responsible for the restyling of the web site and the launch of the new web magazine, "Tie break", while L45 will deal with the renewal of existing social channels (Facebook, Twitter and Instagram), the launch of the new LinkedIn profile and the management of media relations and digital PR activities. "The key word of this work is not 'luxury', a vague and obvious term, but rather 'research': doing a little more effort, a little more on the way, metaphorically speaking, in order to find the beauty in particular, in the seam, in the folds of the fabric", says Luca Villani, partner and managing director of The Van Group and president of L45. "Ulturale naturally looks to an audience of entrepreneurs, managers, professionals: who are often our target when we communicate on behalf of companies and financial institutions", continues Simone Guzzardi, partner and managing director of L45. "So for us it's about talking to an audience that we know well, but changing the point of view".